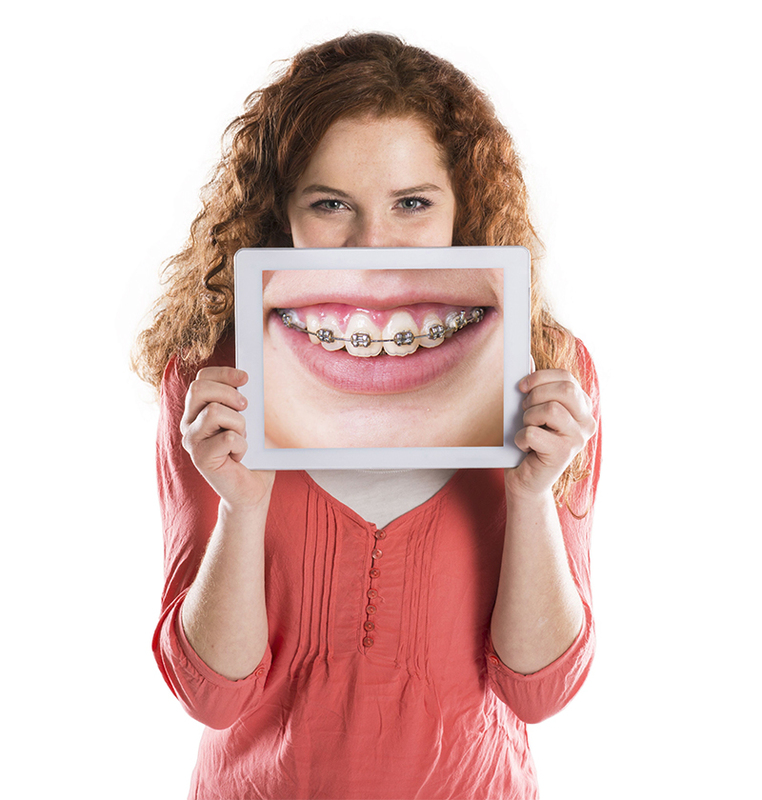 You can have a beautiful smile with Orthodontic braces. Dr. Boettner does braces for adults and children. Call our office to learn more about Braces and Orthodontics.